The SLTAK6 drop-in lifting adapters are designed to work with all of our SL 2 post lifts. 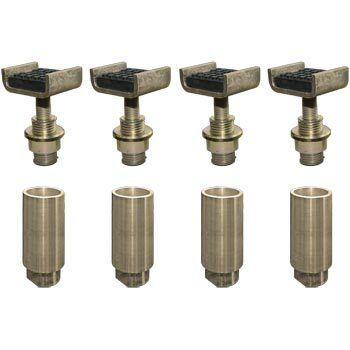 These adapters come in a set of 4 and are stackable. The SLTAK6 adapters add 6" lifting height each. These drop-in adapters are designed to be easy and fast to to use with these lifts.